TAK TO SE POVEDLO!!!!!!!!!!!!!!!!!!!!!!!!!!!!!!!!!!!!!!!!!!!!!!!!!!!!!!!!!!!!!!!!!!!!!!!!!!!!!!!! NÁDHERA!!!!!!!!!!!!!!!!!!!!!!!!!!!!!!!!!!!!!!!!!!!!!!!!!!!!!!!!!!!!!!!!!!!!!!!!!!!!!!!!!!!!!!!!!!!!!!!!!!!!!!!! JEDEN Z NEJLEPŠÍCH OBRÁZKŮ KTERÉ JSEM KDY VIDĚL!!!!!!!!!!!!!!!!!! 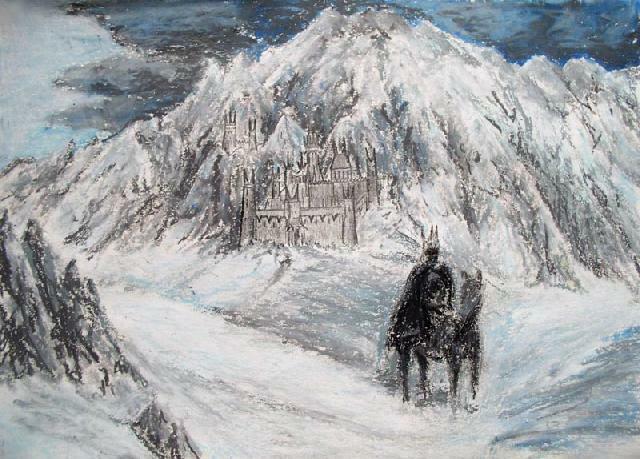 a nice one... it definitely conveys the desired mood, all spikey and snowy and gloomy *shivers* I can so totally see the WitchKing residing in such a place..